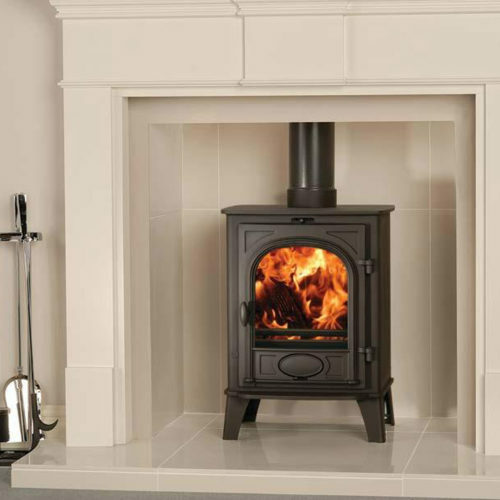 This T version of the Vogue Small offers the same small size but provides a taller, portrait flame view. 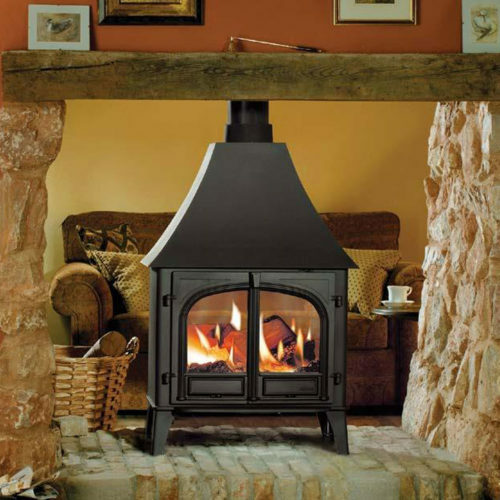 Vogue stoves can be further increased in height with either the optional Plinth or Midline log store base, in addition to Stovax’s choice of stove benches. 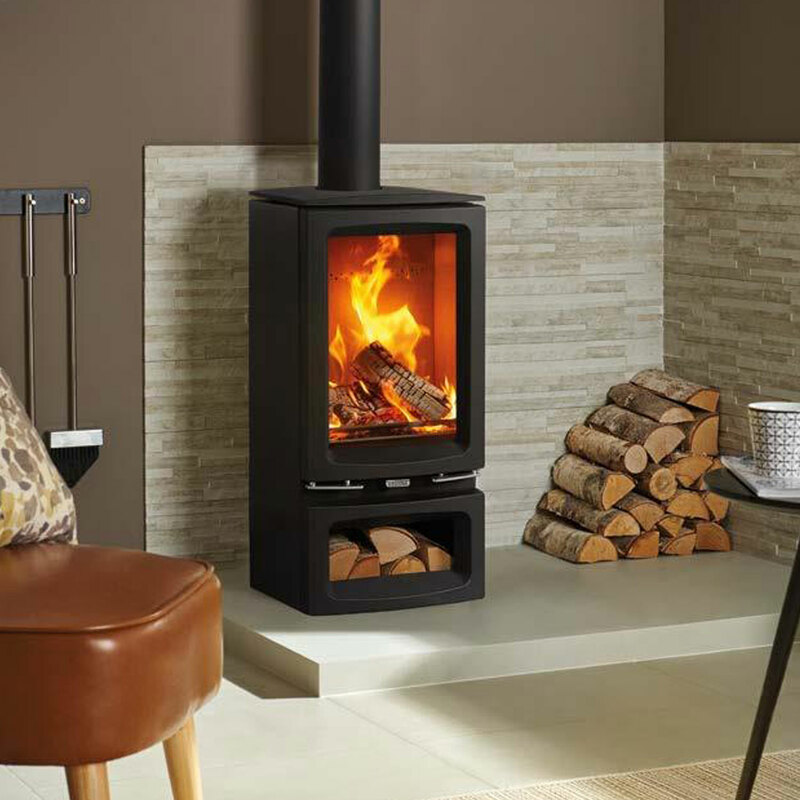 The Vogue range is compliant with future Ecodesign efficiency and emission targets and is also DEFRA Smoke Control Zone exempt, meaning these stoves can be enjoyed in either rural and urban settings.